The World’s Biggest Pub Quiz 2019! 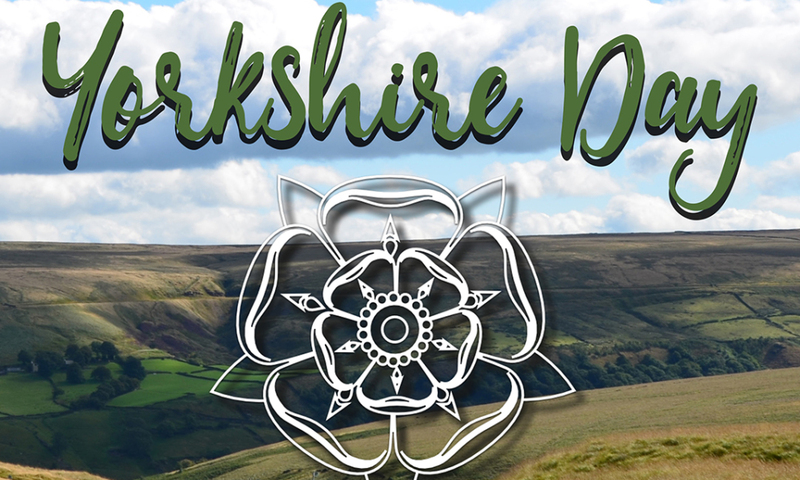 Ey up, it’s Yorkshire Day! And to celebrate we’ve taken a moment to appreciate just some of the reasons us pub lovers must be grateful to this magnificent county. By ek, there’s some good’ns. to internationally recognised beer brands, Yorkshire is currently at the forefront of one of the country’s most booming industries. 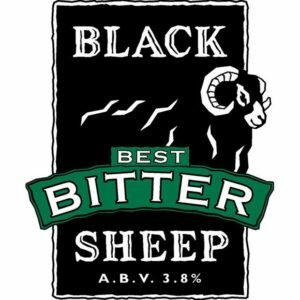 The small market town of Masham, West Yorkshire, boasts the T&R Theakston and Black Sheep Breweries, family-run businesses and creators of Old Peculiar and Black Sheep Best, respectively. Meanwhile, up in Tadcaster, North Yorkshire, other famous brewer sites include; the Molson Coors Tower Brewery, John Smith’s, and the oldest brewery in the county, Samuel Smith’s. Who, it’s worth noting, still make beer deliveries in and around the town by horse and cart, which is almost too charming to bear. Other popular Yorkshire producers include York Brewery, Timothy Taylor & Co, and Pennine Brewing Co. Now, you wouldn’t be disappointed walking into a pub and seeing a line-up from that lot on the bar, would you? 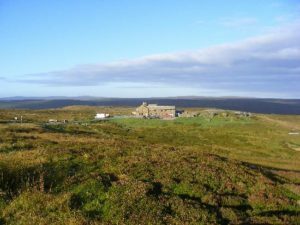 Yorkshire is home to over 5000 pubs and bars, but it’s not only quantity they’ve got to offer, because there’re some pretty interesting boozers amongst the back-drop of those rolling hills. 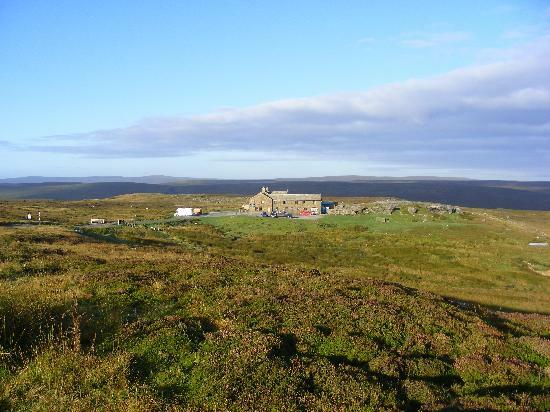 The Tan Hill Inn, North Yorkshire, is the highest altitude pub in the UK and draws visitors from all over the world to enjoy a pint sitting 1,732ft above sea level. They are renowned for becoming snowed in for days, sometimes weeks, during the winter months. The Bingley Arms, Leeds, is a strong contender for the title of oldest pub in the UK. Recognised as such by the Guinness Book of World Records, the inn reputedly dates back to 905AD and at one time served as a place of refuge for persecuted Catholic priests under the reign of Henry VIII. Then there is The Black Swan in Oldstead, famously awarded the title of Best Restaurant in the World in 2017 by TripAdvisor’s Traveller’s Choice Awards, beating out competition from, well, the whole world apparently. for a population of less than 14,000 – that’s just over 460 people for every pub. Currently, there are 21 pubs operating, meaning one for every 680 residents. And while that’s still not bad going, the drastic fall in pub numbers lead the town to become the first in Britain to list each one as an asset of community value. 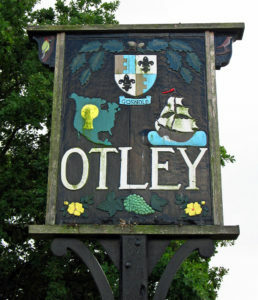 So, if one goes up for sale, the residents of Otley have 6 months to put together a bid and purchase it for themselves before its broken up and sold for parts by corporates. A town after our own hearts, we feel. You can find out more about the Otley Pub Club and their historic pub trail, here. 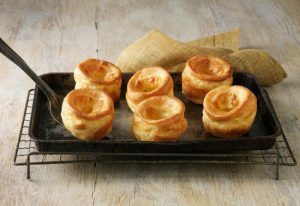 The crowning glory of any proper British pub roast, the Yorkshire Pudding was gifted to us by the housewives of Yorkshire, who traditionally served them up as a starter to stop their greedy husbands eating too much of the expensive stuff during the main course. But they were not bestowed upon us without condition, there are rules. According to the Royal Society of Chemistry (yes, seriously) a Yorkshire pudding isn’t a Yorkshire pudding if it is less than four inches tall. This requirement was established following an enquiry from an Englishman living in the USA who emailed the RSC ‘seeking scientific advice on the chemistry of the dish following a string of kitchen flops’ (yes, still serious). As a result, the RSC created the guidelines and have even produced an official recipe for the perfect pud. Useful for any of us heathens born outside the Yorkshire borders who do not possess the natural born skill. Nowt to do with pubs, really, we just love him. So, ere’s t’you, Yorkshire. 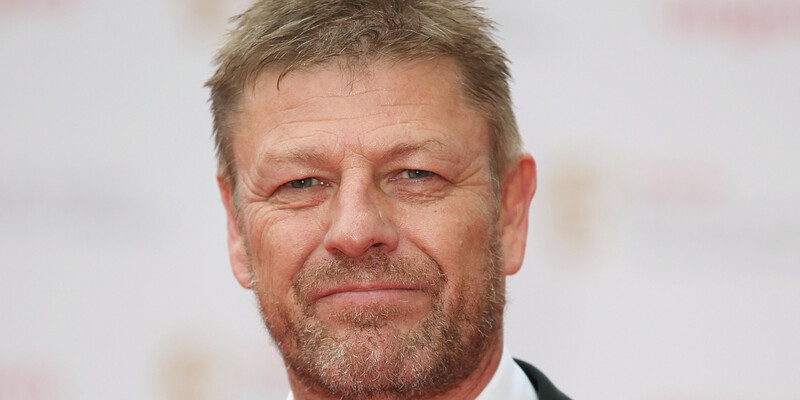 We think you’re bloody marvellous!